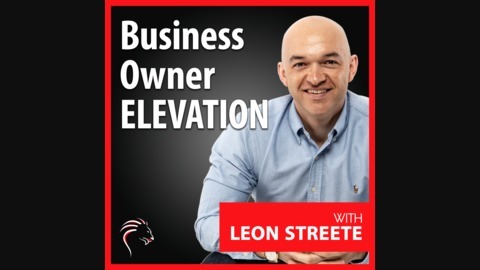 Welcome to the Business Owner Elevation podcast.... 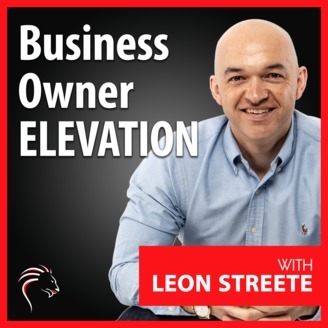 The show that's designed for coaches, consultants and expert business owners... That are looking to achieve higher levels of productivity and profitability... Where we share battle tested tactics & innovative ideas... That guarantee to elevate your business rapidly... Brought you from the Award winning Best UK Business Podcast in 2015. Without further ado here’s your hosts, Robert Dene Smith & Leon Streete. You will be blown away in today’s episode! Leon, sat down with Michelle Raymond, HR & Business Growth Specialist, and talked about how she became an accidental speaker. Not only that, but they also talked about her three strategies that you as a business owner can do to scale your business. You will also hear them diving deep on what you have to know in order to run a secured business online. This is one episode you do not want to miss, enjoy!